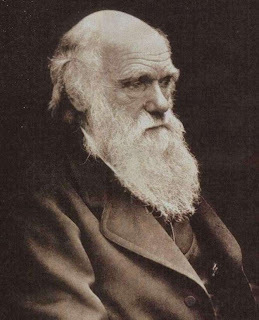 Charles Darwin was an English naturalist renowned for his documentation of evolution and for his theory of its operation, known as Darwinism. He was born at Shrewsbury, England on February on 12, 1809. He was the son of Robert Waring Darwin, who was a popular doctor, and the grandson of the physician Erasmus Darwin, the author of Zoonomia, or the Laws of Organic Life, and of the artisan-entrepreneur Josiah Wedgwood. His family was happy, contented and cultured. Charles lost his mother when he was just eight year old. Within the educated and cultured family, Charles was considered very mediocre at studies. The head school teacher would consider him a dull and unintelligent student. However, his father and grandfather had fond hopes for him. His father wished he become a doctor, however his wish was never fulfilled. Many believed that Charles had poor ability to understand or comprehend. Some even considered him to be dumb. In reality, Charles was a very imaginative child. Though not interested in the subjects taught at school, he was interested in the study of nature. He had a very sharp and observant eye. 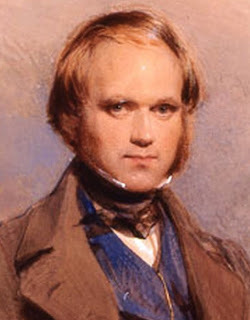 Darwin was sent to Edinburough University along with his elder brother for higher education. He was again mediocre in his studies but he excelled at the student debates, particularly on evolution. During the debates he would argue and put across his point forcefully. His ability to analyse and his intelligence were distinguishable from others. Having failed at the university after spending two years, his father felt his dream of seeing him a doctor vanish fast. Sons of cultured families were in those days expected to study and he was sent to Cambridge. Here, he began studying religion to become a bishop, however he was not at all interested in it. He loved to observe small insects and living organisms. He would never get tired collecting them, observing them and writing about them. At 22, he received a degree in religion, but he never wanted to take up missionary activities. He came in contact with a reputed professor of botony John Henslow, at the University. Henslow gave a recommendation letter and told him to meet Captain Robert Fritzroy of HMS Beagle, a 235-ton ocean liner. In this manner Darwin was able to escape from the missionary activities. HMS Beagle was gigantic government owned ship. It was commissioned to inspect, study and survey the South American Coast. Darwin got an offer as Naturalist on the ship. He was supposed to pay for the expenses on board. As he loved the work, his father very reluctantly agreed to pay for the voyage. In 1831, the ship set sail. It was to return within two years but actually returned after live years to England, in the year 1836. Darwin was very fine observer and investigator. He would never tire while collecting specimen and writing down his observations in copious notes. He would collect trunk-loads of specimen. For five years he continued the survey of the American coastline. HMS Beagle finally reached the south western tip about 800 kms away, where the famous natural Galapagos Islands exist. These islands could be termed as nature’s biggest laboratory. Here, Darwin was able to discover vital links to the origin of several species. He found unique species of living organisms and also learned about the detailed changes they had undergone during the process of evolution. 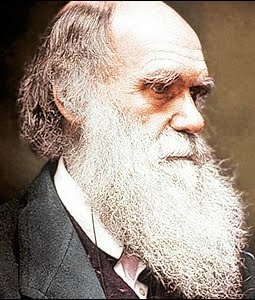 Darwin noted that each island had snakes, birds and a variety of other animals. There were dissimilarities among the same species also. One of the islanders pointing at the tortoise, claimed to even identify the particular island to which it belonged. All these bits of information came in handy later when he conducted indepth research. Darwin read a book by Thomas Malthus ‘Essay on population’, which was published in 1838, that cleared his doubts. During the voyage, he had observed and collected several species of plants and living organisms. He had seen and collected fossils too. All this was very useful for his research later. He was certain that be it animals or mankind, all had to fight for food, survival and evolution into further species while adapting to the environment. 20 years after the historic voyage and extensive studies, he arrived at some conclusions. He concluded that changes taking place within our body get destroyed. This is how different species evolve and earlier ones become extinct. In 1858, Malaya’s famous naturalist Alfred Wallace published an essay: ‘What are the principles of nature that control the changes in living organisms?’ This essay had many findings and thoughts common to those of Darwin. Friends advised Darwin to publish his findings too. It was then that he decided to write, Print and publish his thoughts, analysis and conclusions and present them to the world. In July 1858, a copy each of Wallace’s work and Darwin’s essay separately reached the Linian Society at London and were read by its members. The following year Darwin’s book ‘Origin of Species’ was published. Darwin had attempted to explain the principles of evolution. However, the book generated countroversy that went on for a long time. 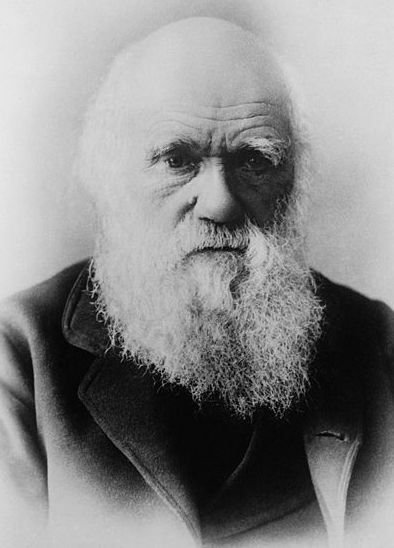 Many works criticizing Darwin’s theory were published. In one particular essay, a priest of Oxford criticized Darwin’s theory. 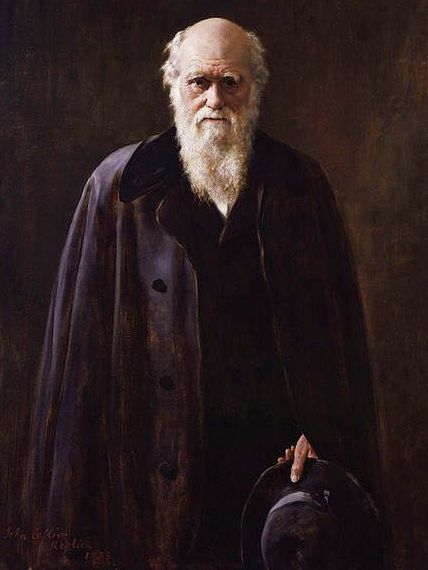 Darwin was unwell by the time he returned to England. He suffered from nagging headache and fits. At 70, he wanted to go on a sea expedition, but lacked courage. He had married Emma Wedgewood, His cousin in 1839 and settled down in small village near kent. He never had to struggle for a livelihood. He spent the rest of his life experimenting in his laboratory classifying the specimen he had collected, in gardening and study. He was cheerful and very popular due to his nature. This great and famous nature lover, father of the Evolution theory, died on April 16, 1882 at 72. His grave is located next to the famous physicist and mathematician Issac Newton in the Westminster Abbey. England and the world honoured him this way. It can be said that if he were to visit the Galapagos Islands today, he would feel sad because he would find many unique species extinct, which he had seen in the 1830’s trip. Giant tortoises and certain species of monkeys are hard to find. Large aerodromes have been constructed on these islands. Aircraft noise pollution has suppressed the sweet chatter of birds forever. Human interference and the so-called modern cultures have contributed in permanently destroying nature.